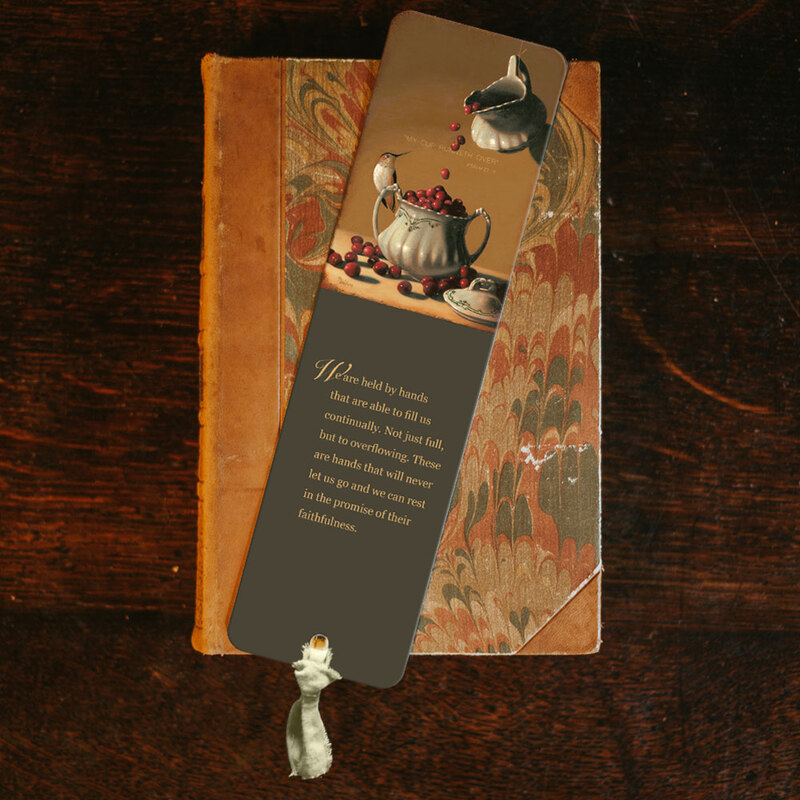 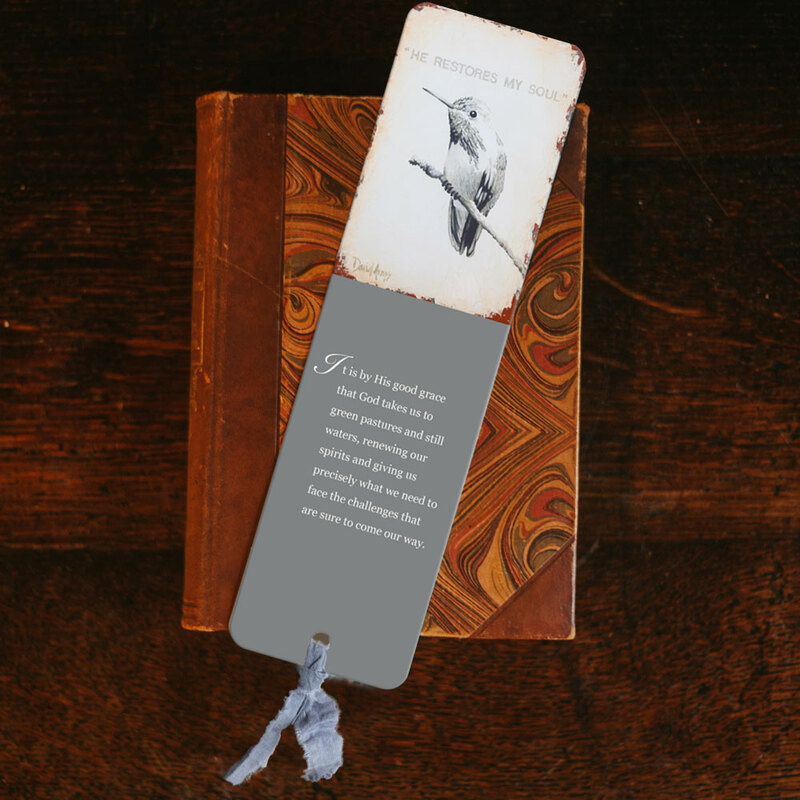 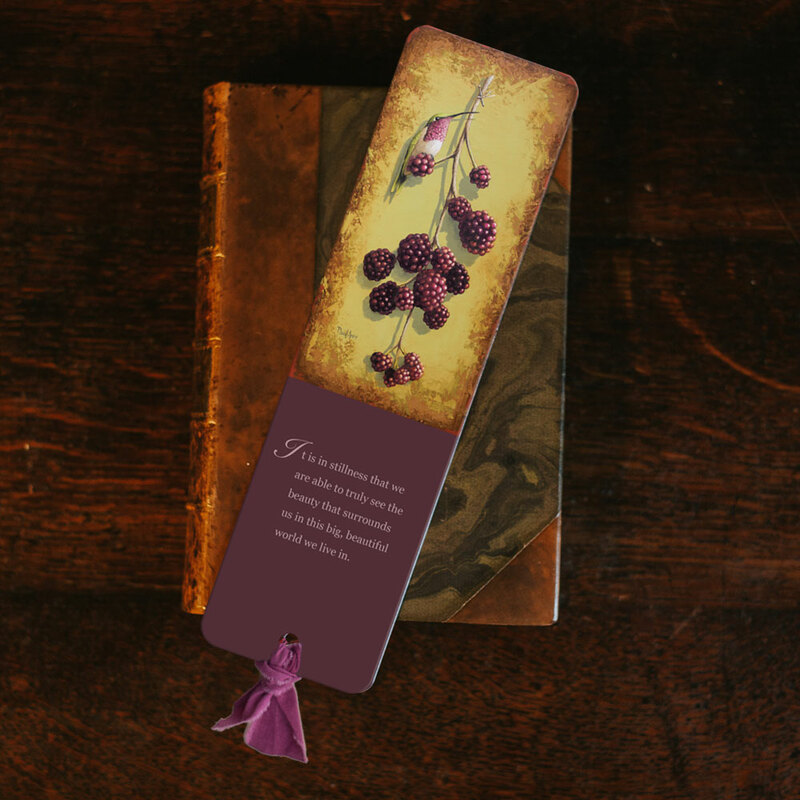 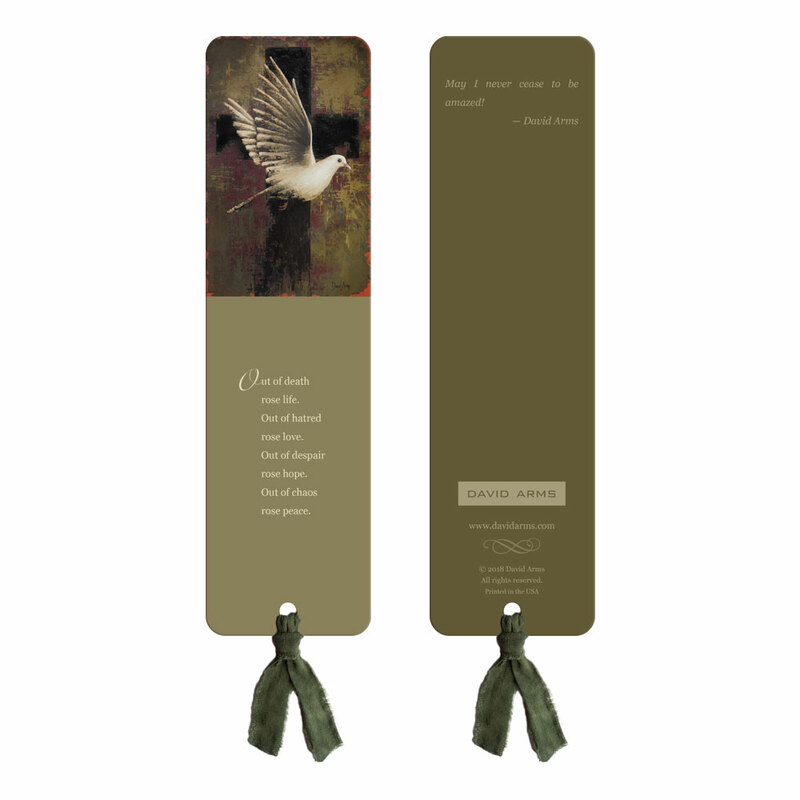 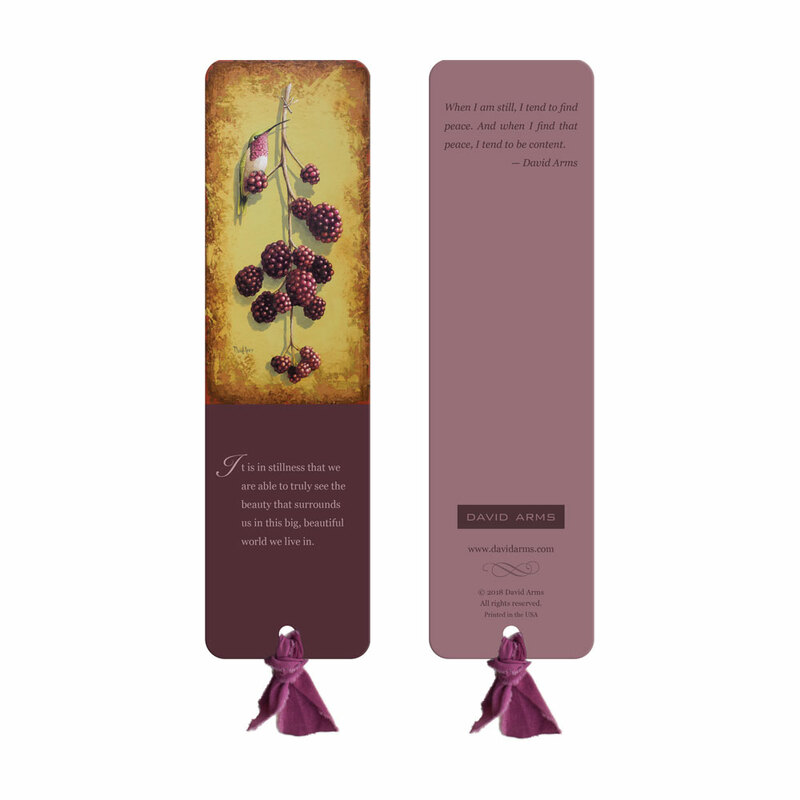 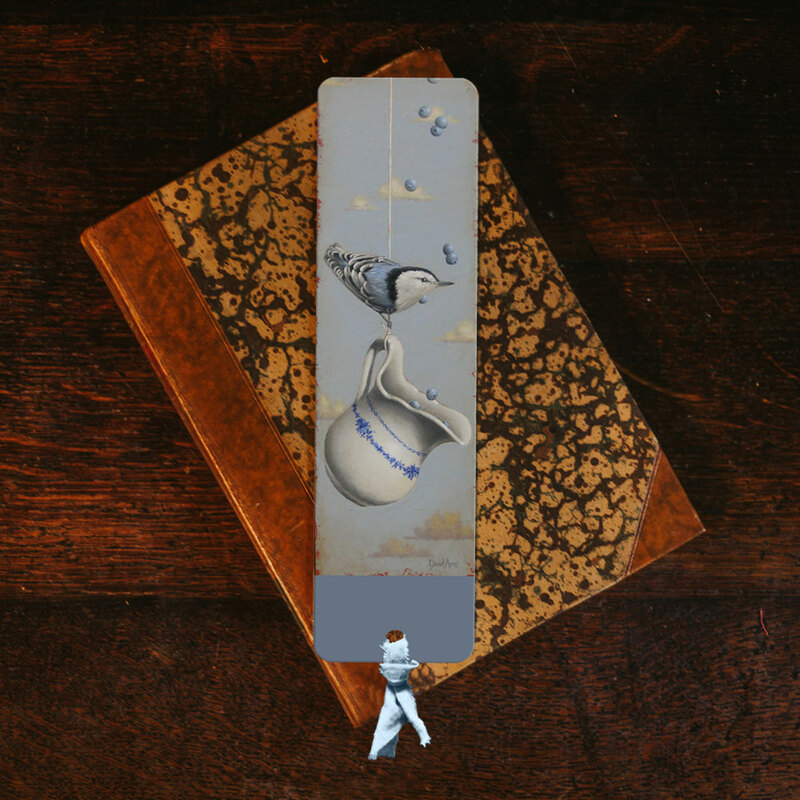 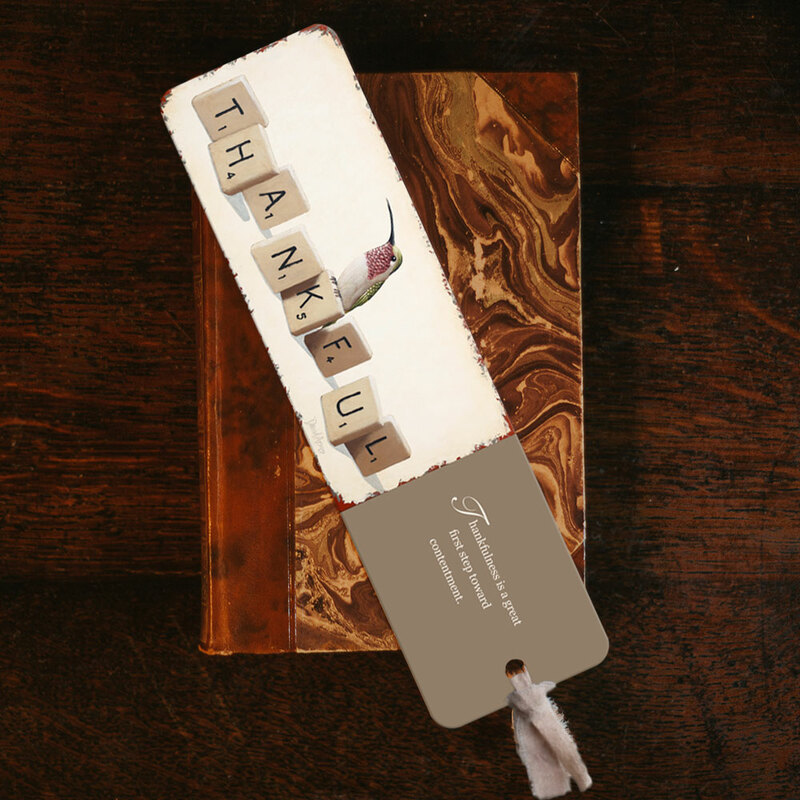 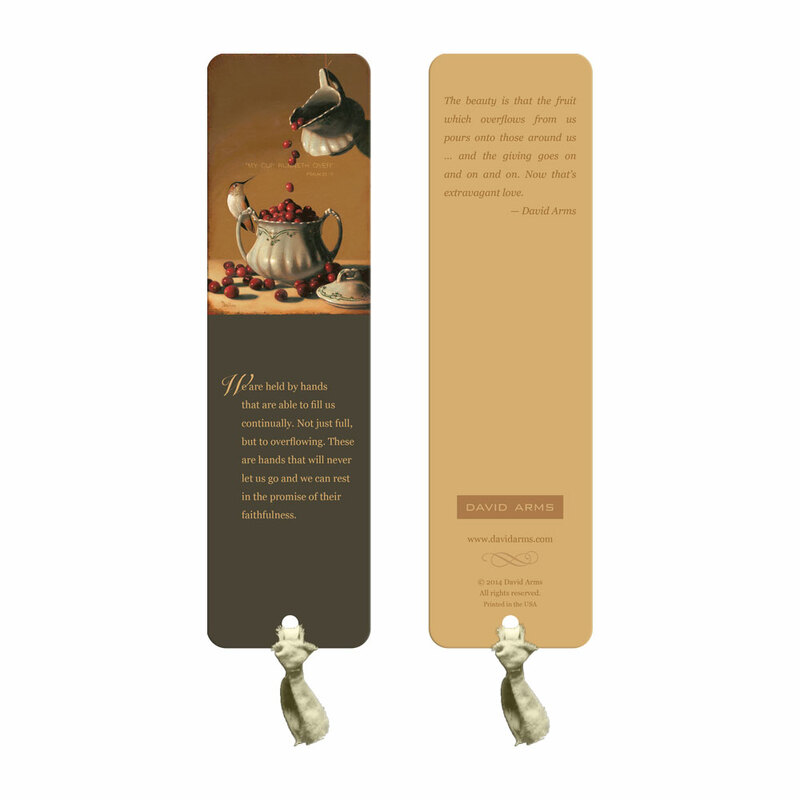 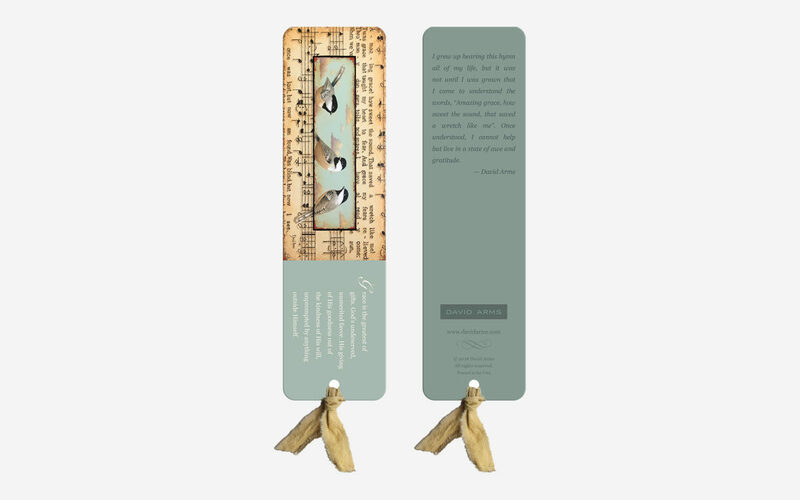 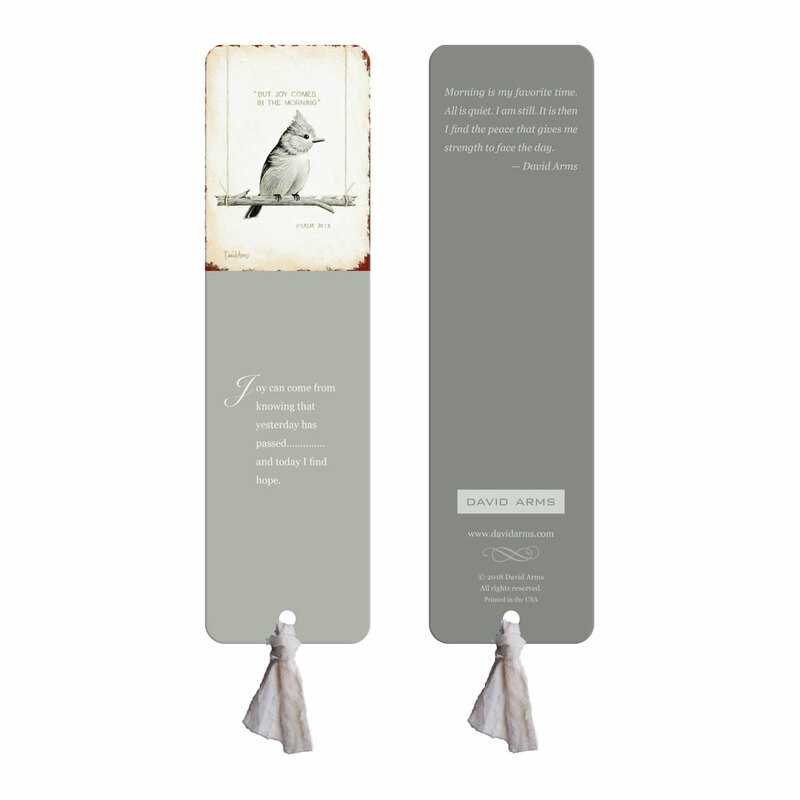 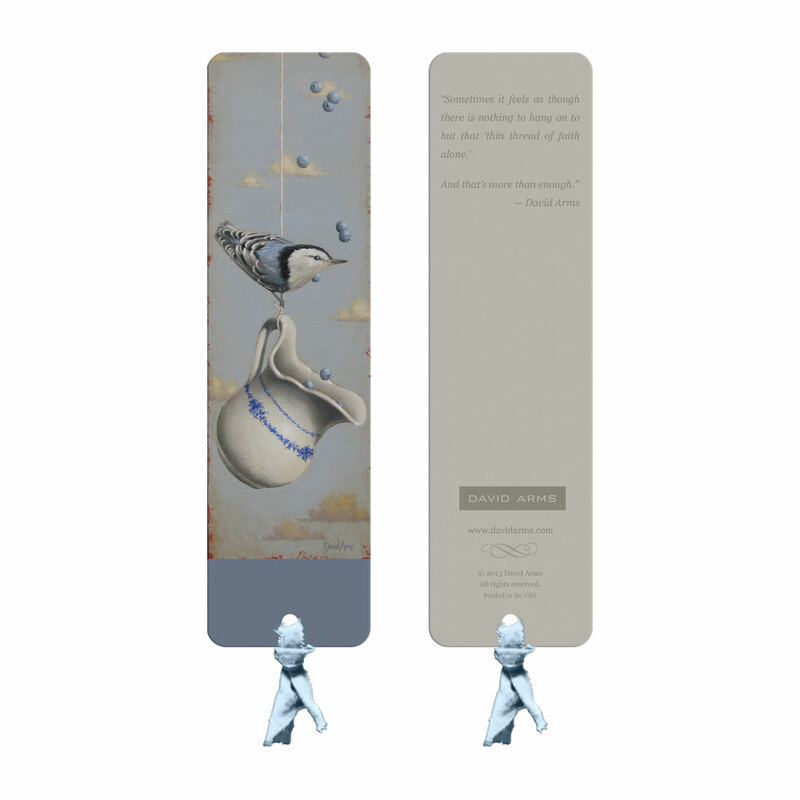 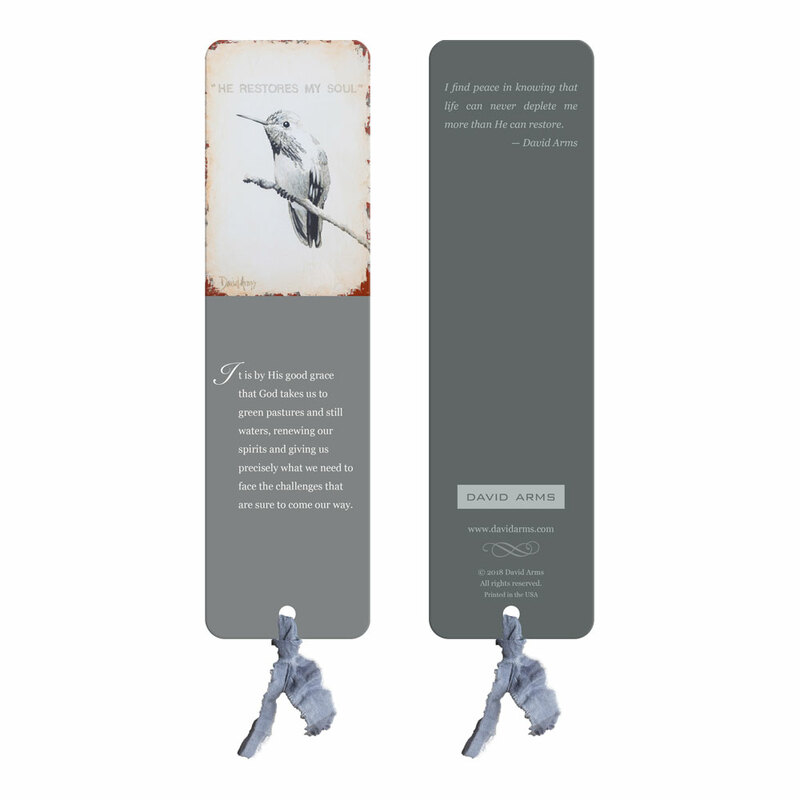 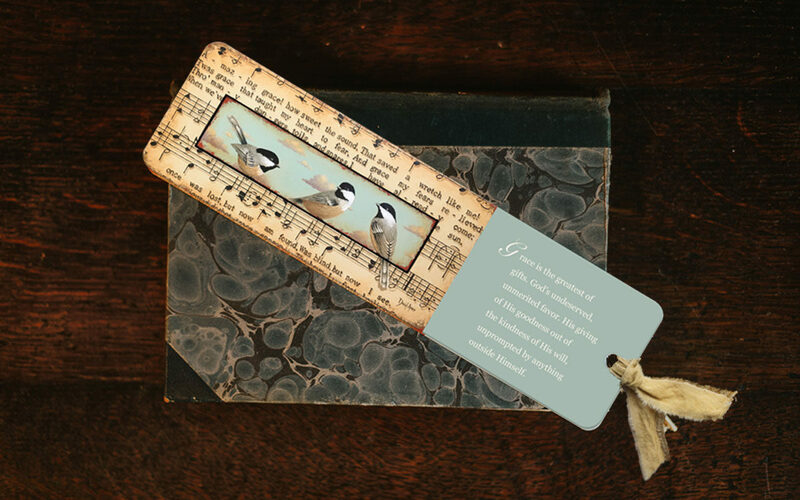 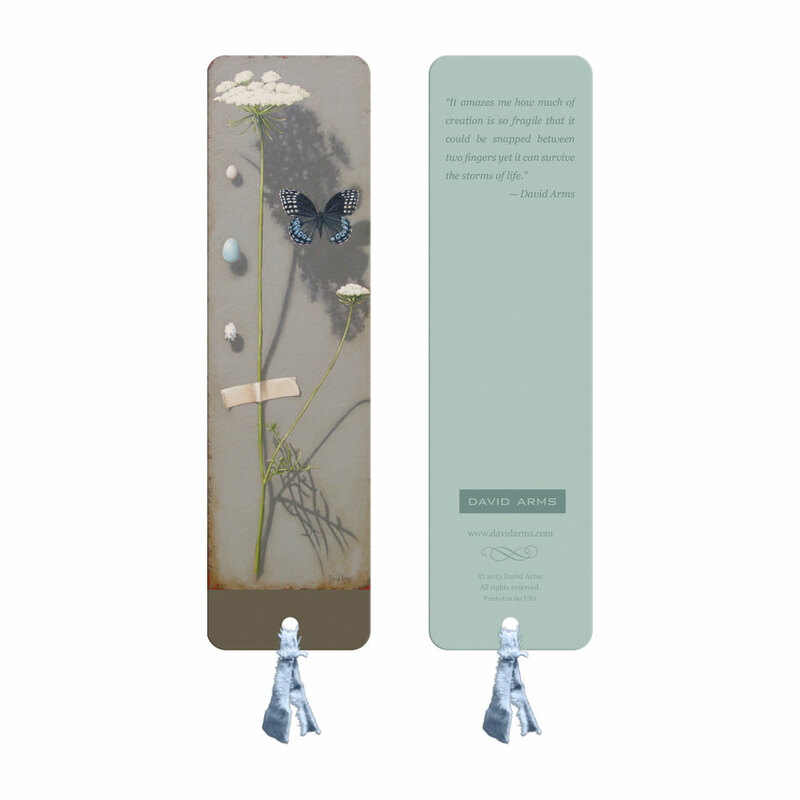 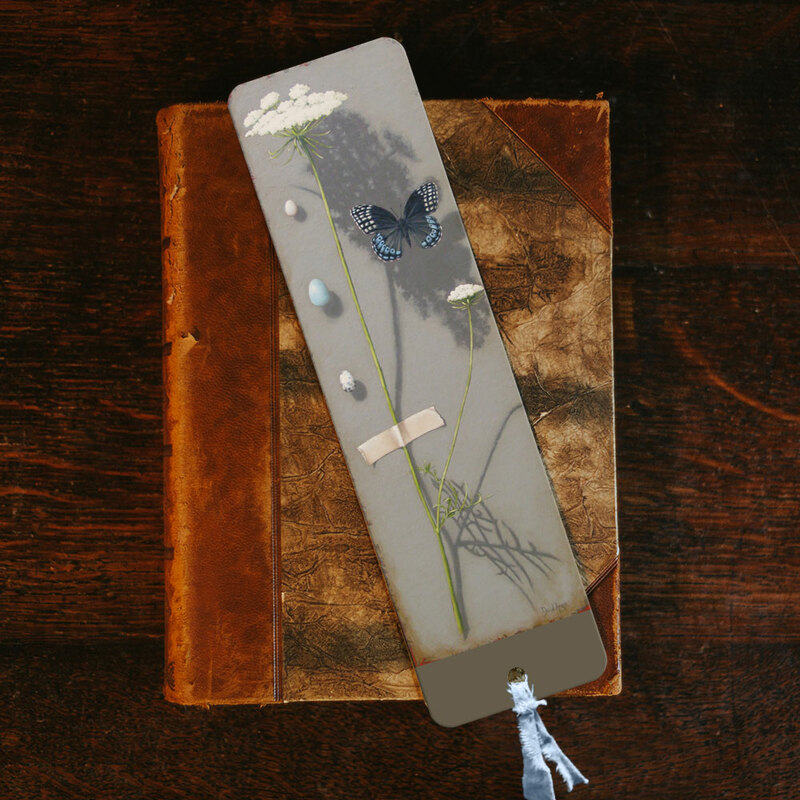 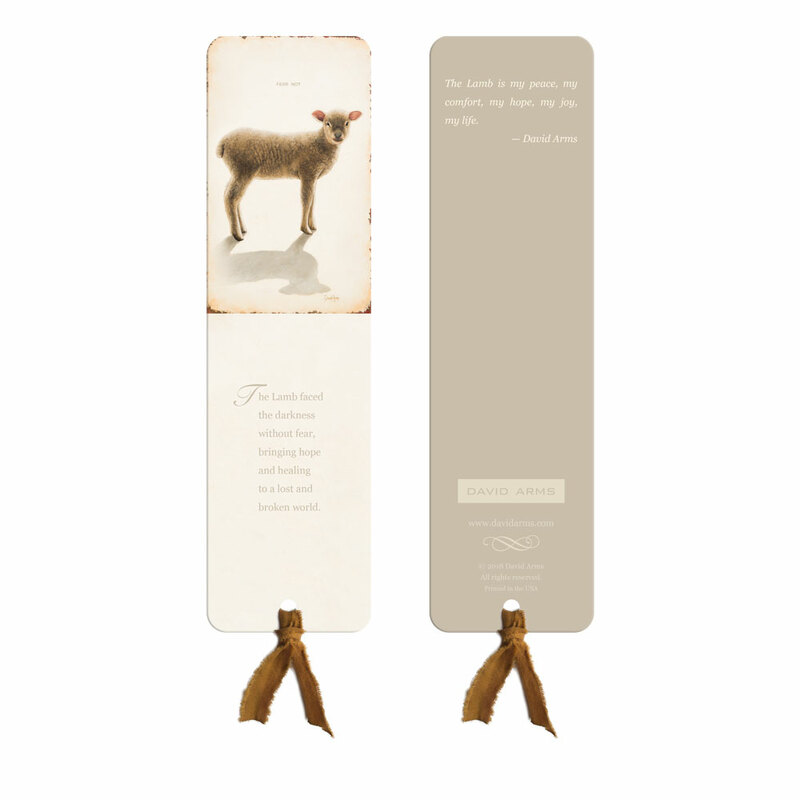 View cart ““He Restores My Soul” Bookmark” has been added to your cart. 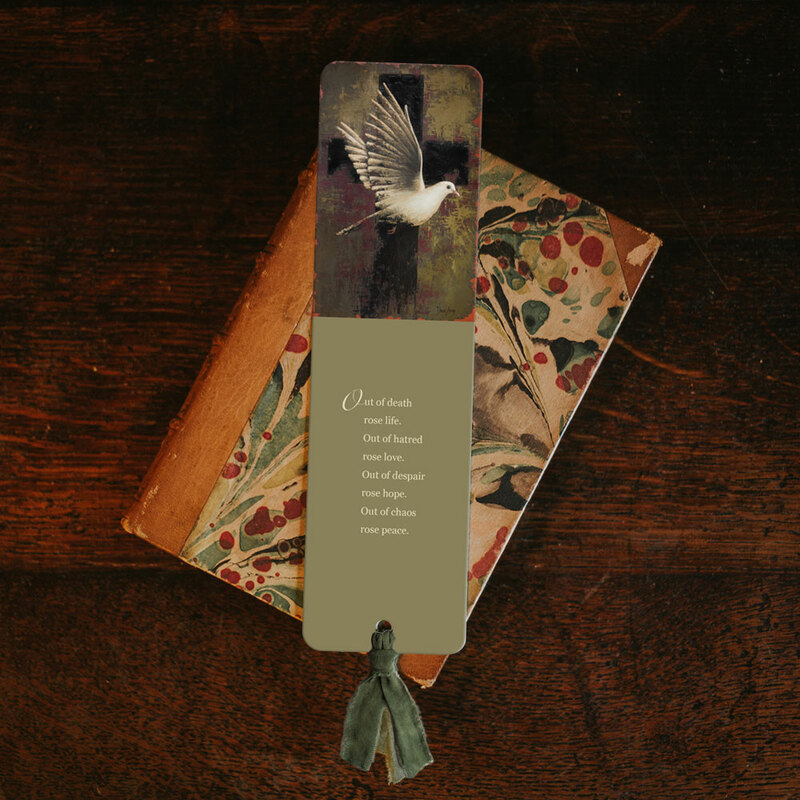 Front: Grace is the greatest of gifts. 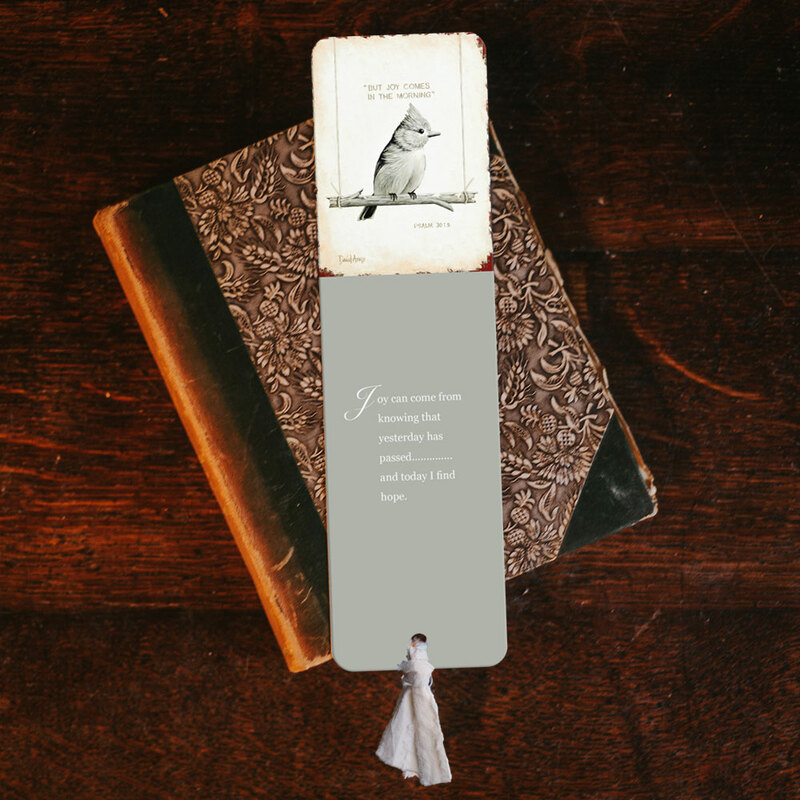 God’s undeserved, unmerited favor. 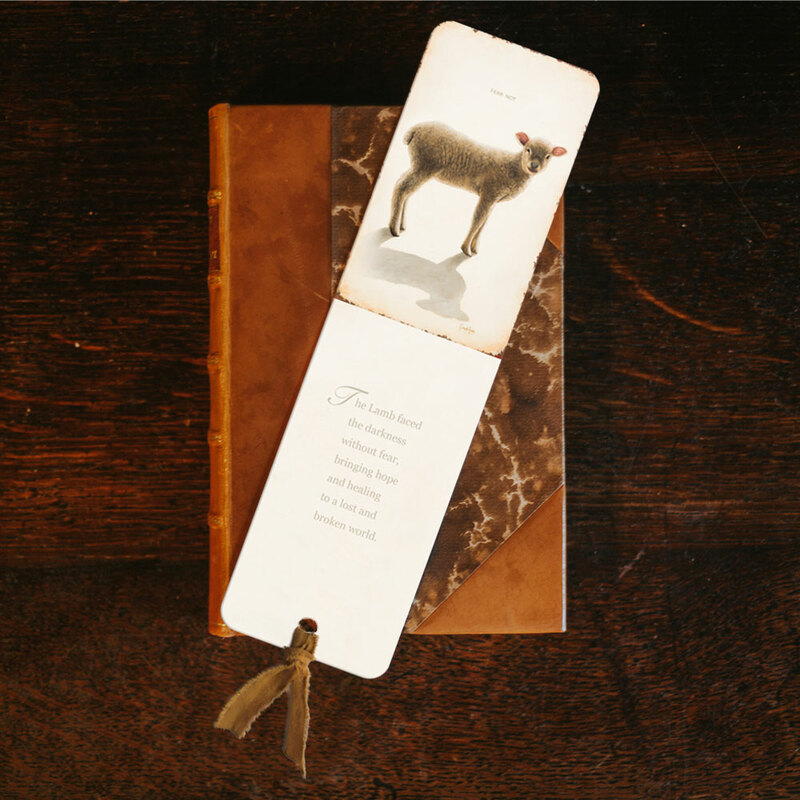 His giving of His goodness out of the kindness of His will, unprompted by anything outside Himself.